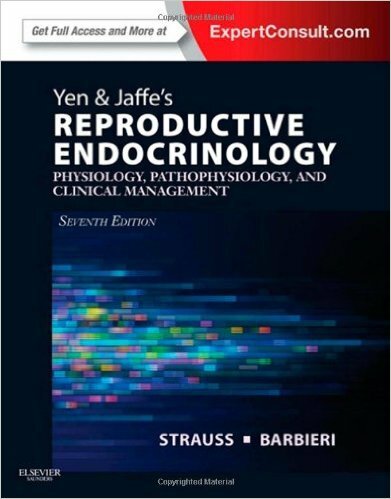 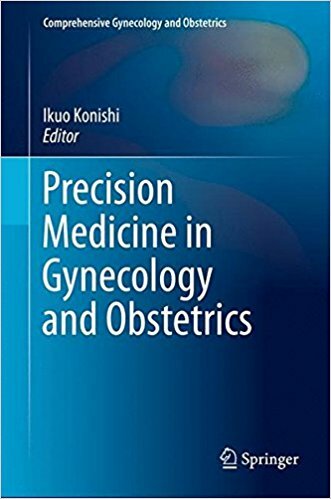 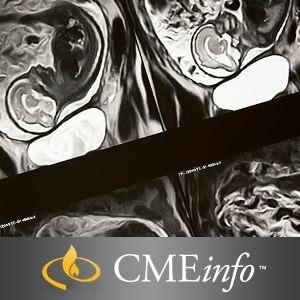 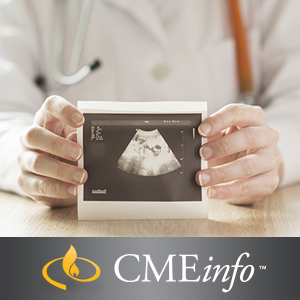 This volume presents the scientific advances and current status of our understanding of precision medicine for common diseases in gynecology and obstetrics. 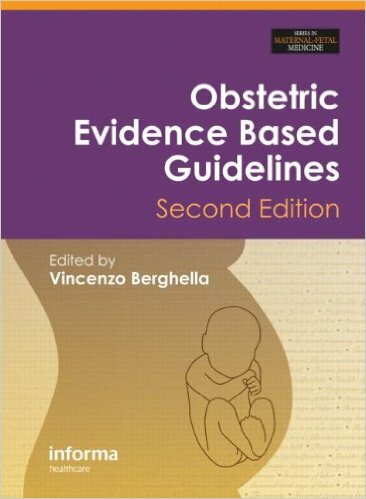 Standard treatments based on clinical guidelines in the field have been established for decades, and those are essential to daily clinical practice. 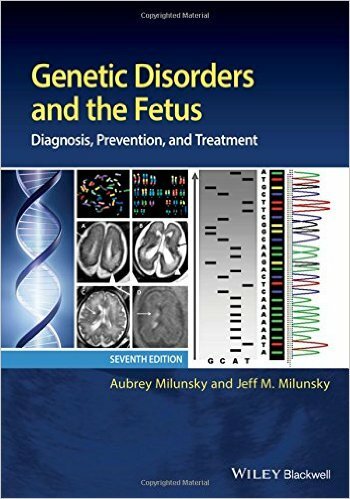 Meanwhile comprehensive genomic and genetic analyses have led to personalized medicine by precise clinical and genomic approaches. 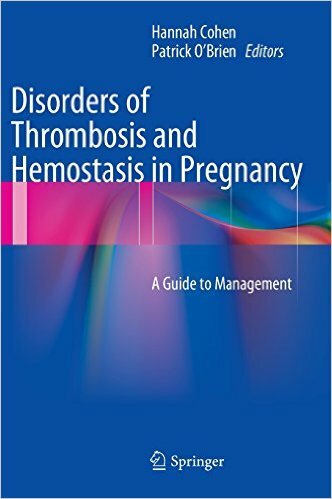 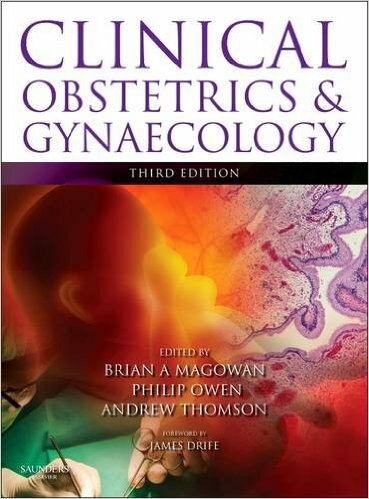 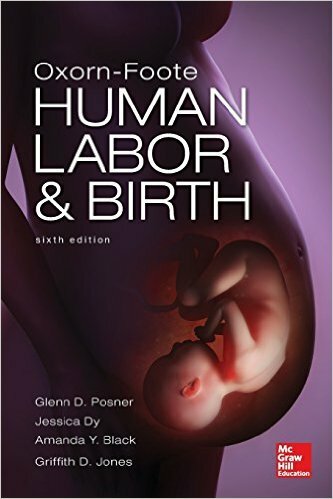 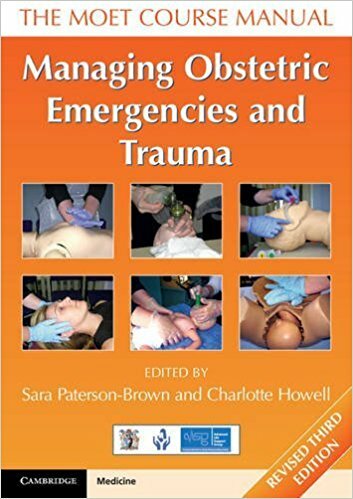 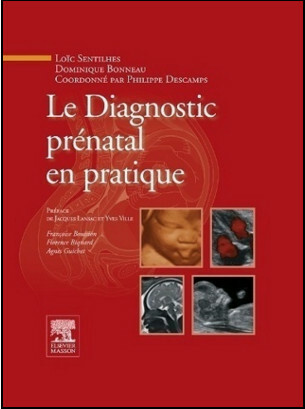 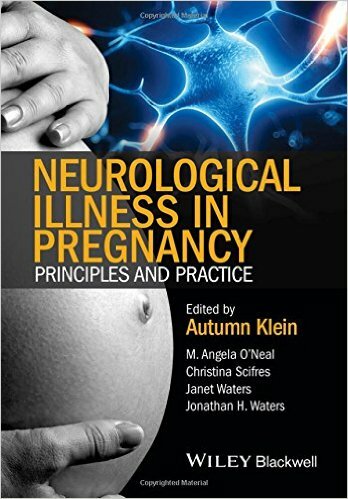 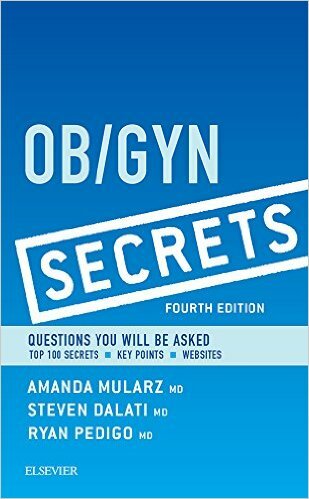 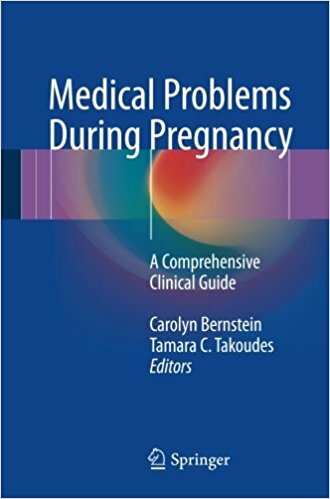 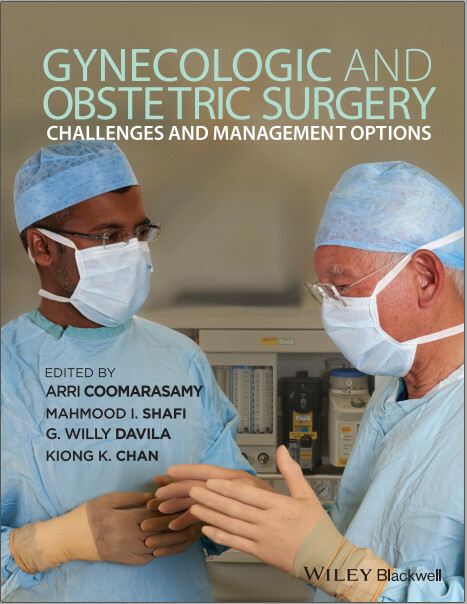 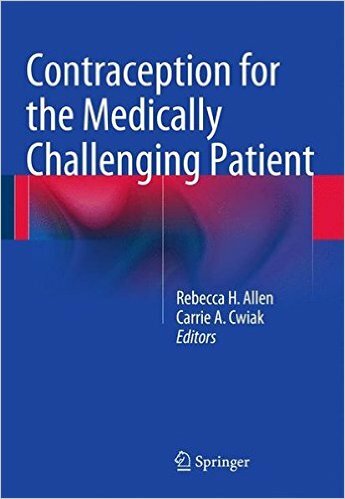 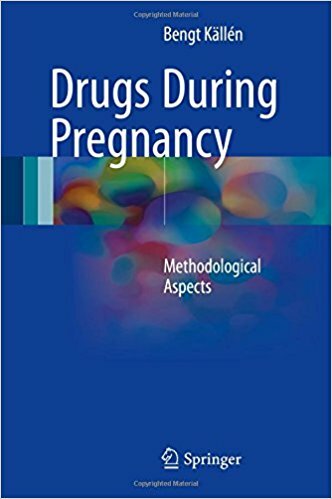 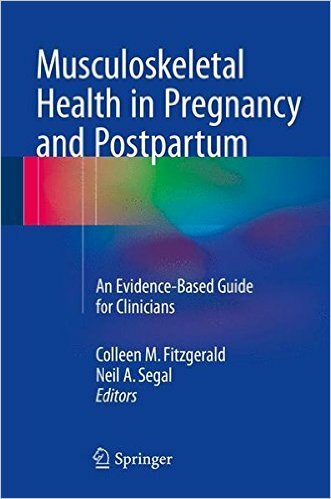 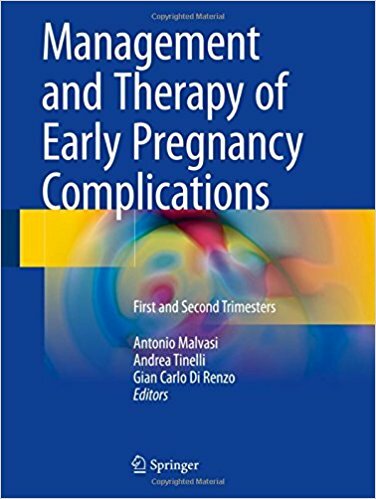 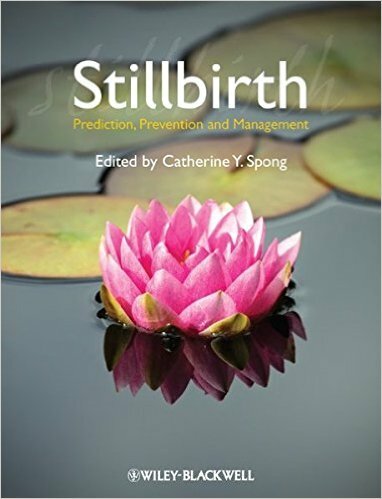 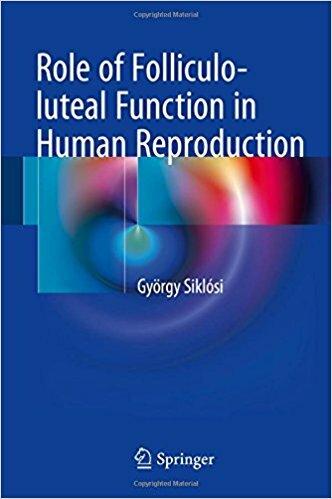 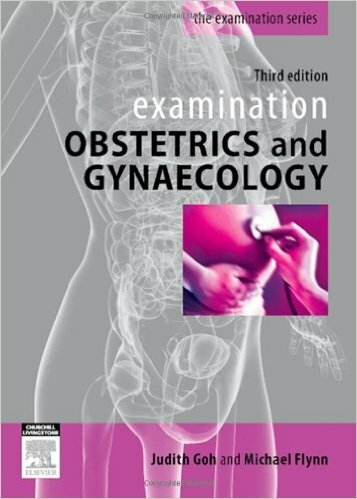 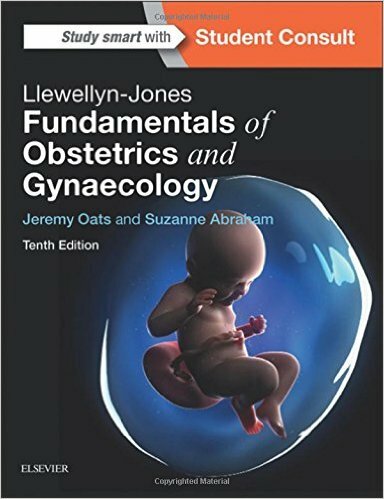 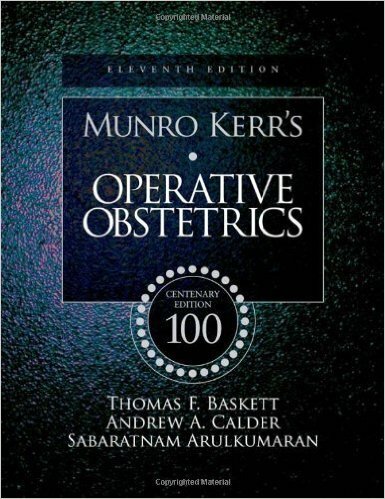 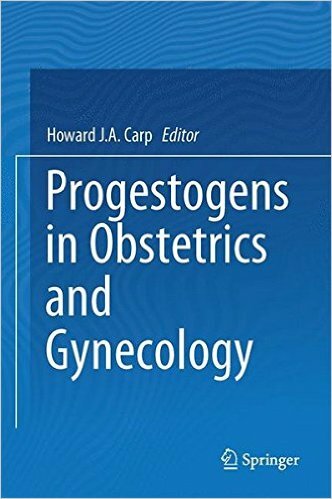 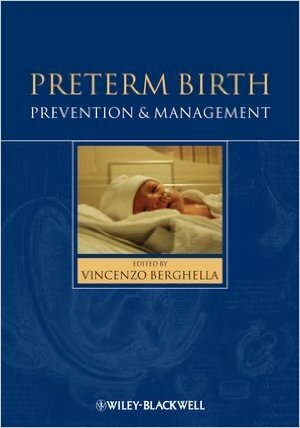 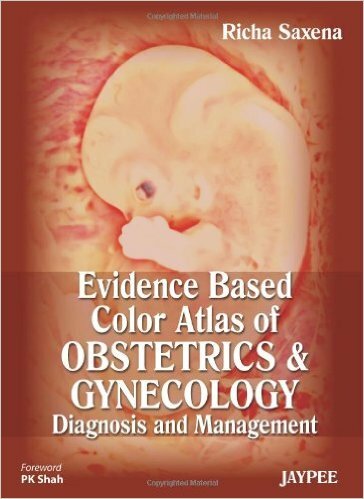 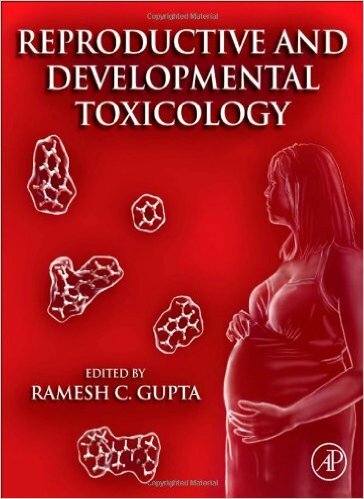 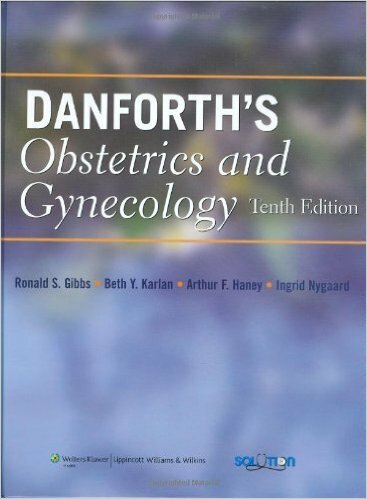 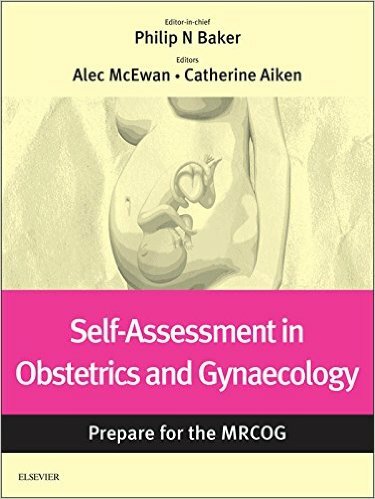 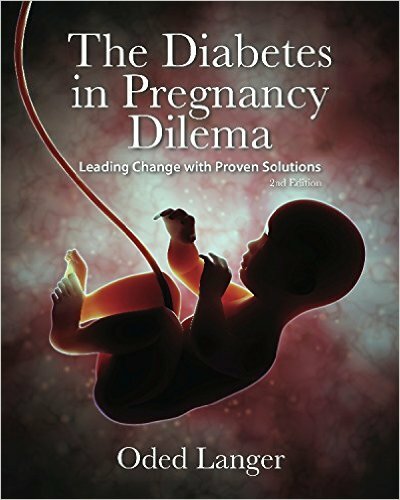 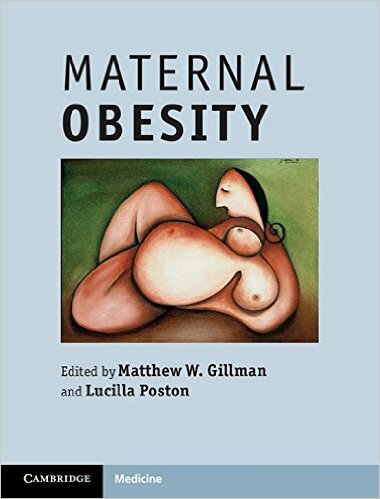 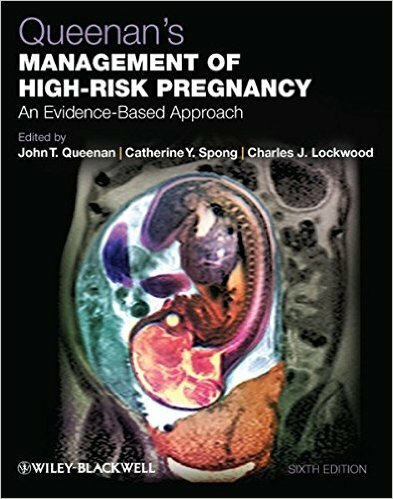 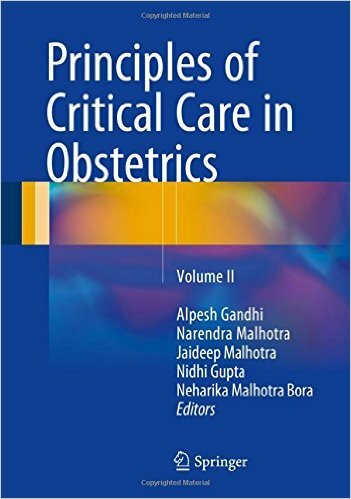 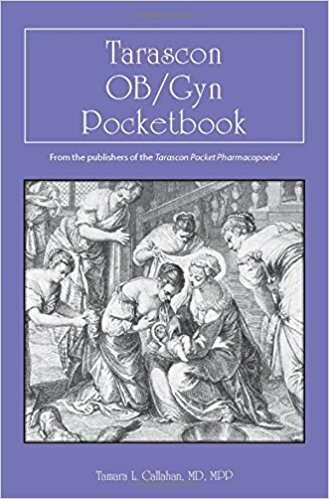 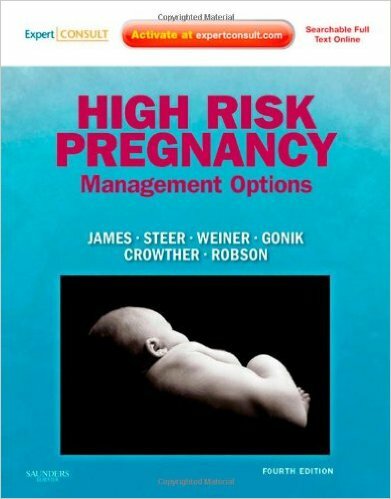 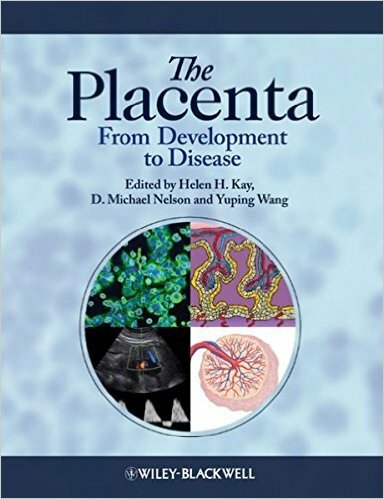 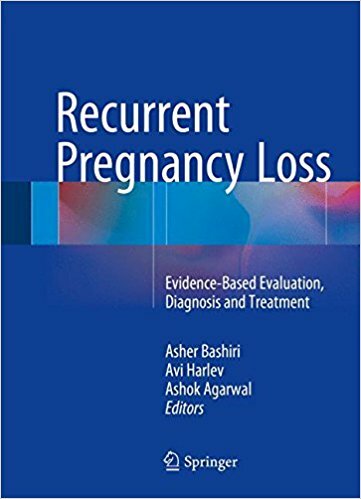 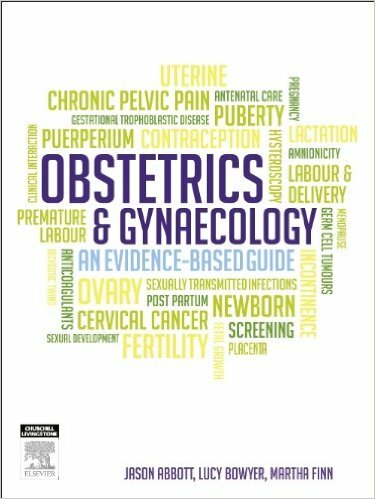 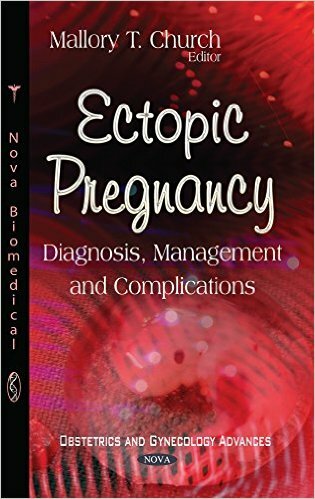 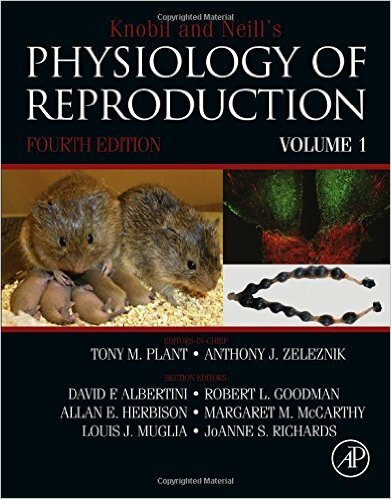 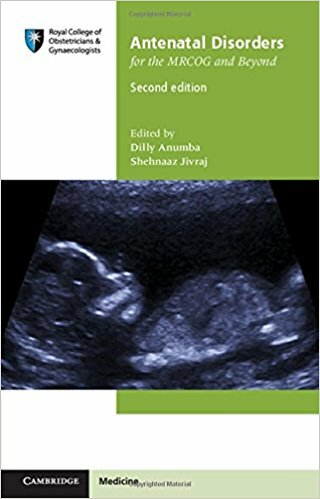 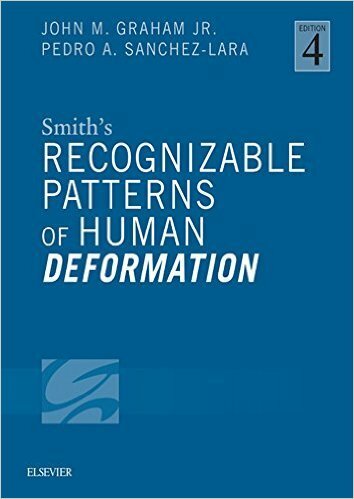 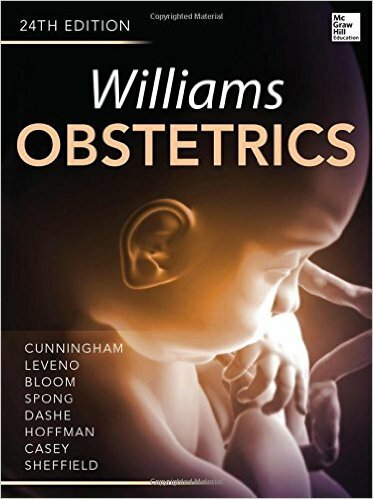 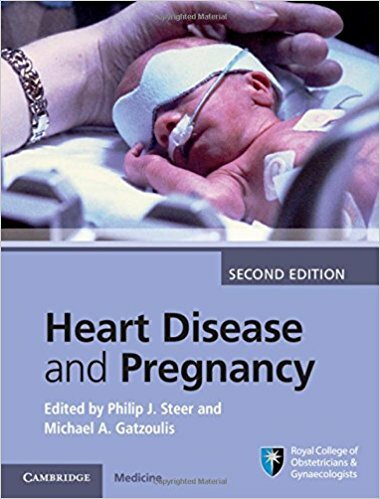 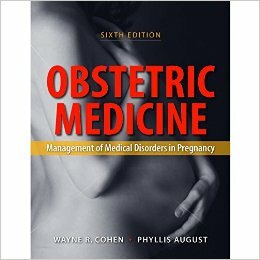 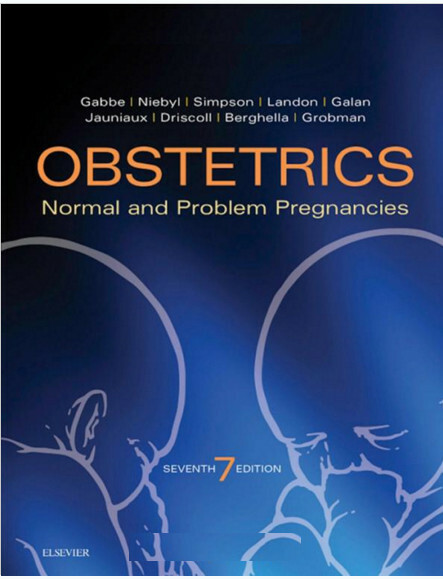 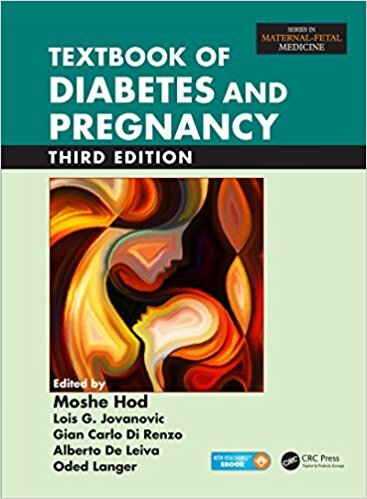 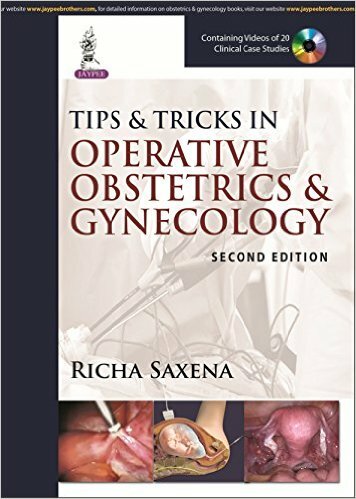 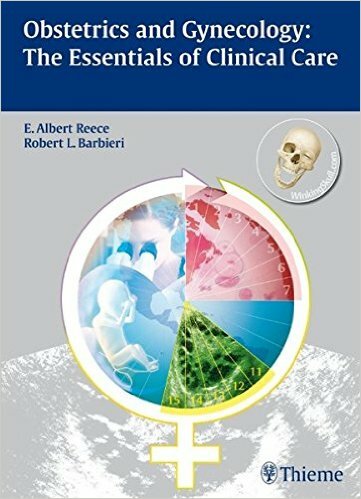 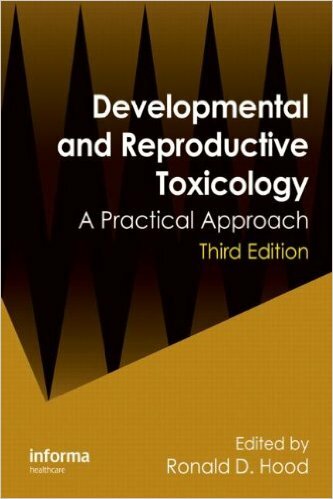 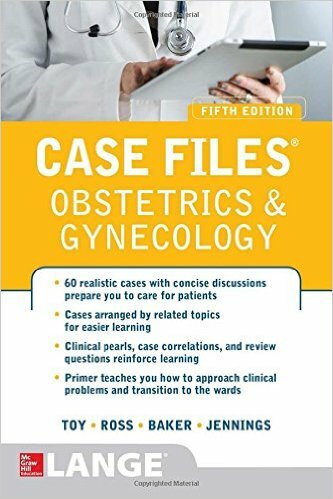 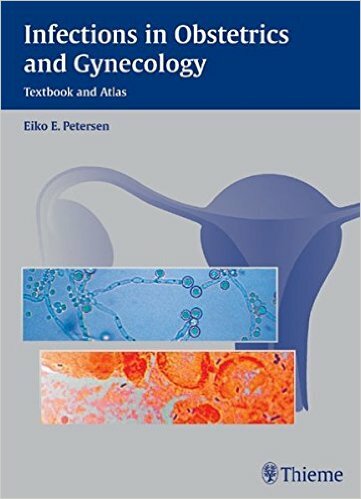 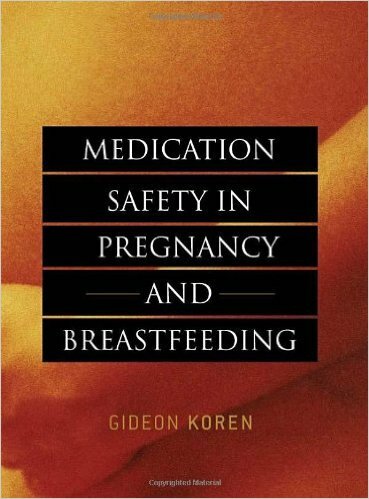 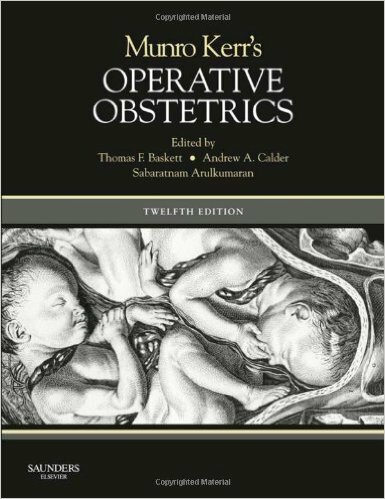 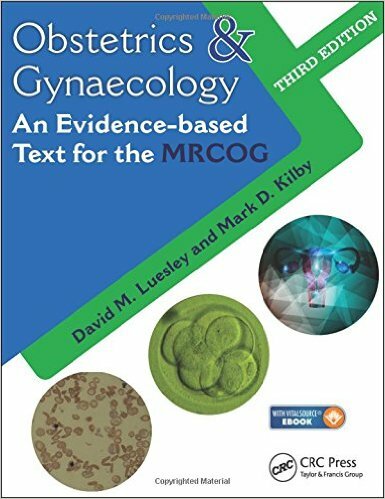 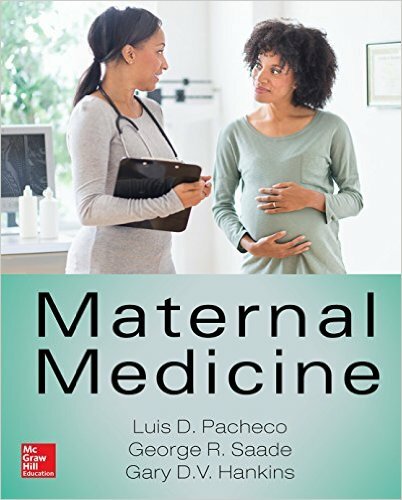 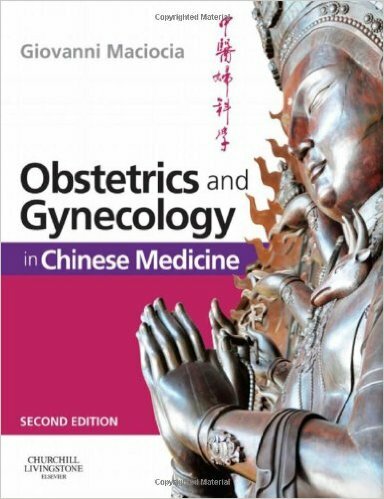 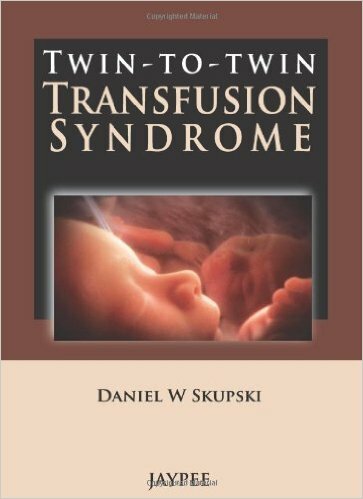 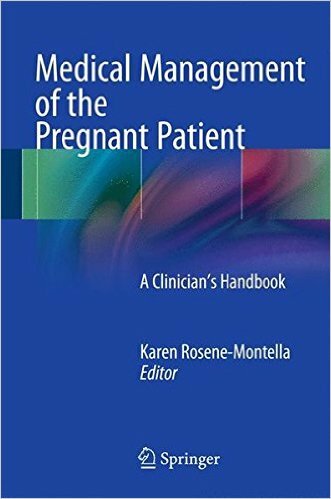 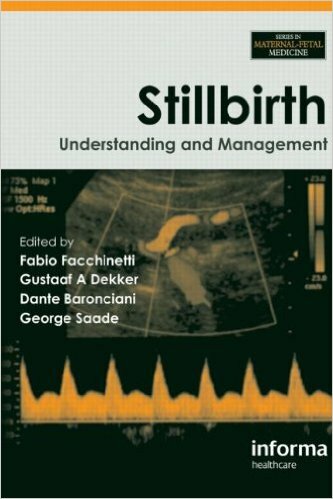 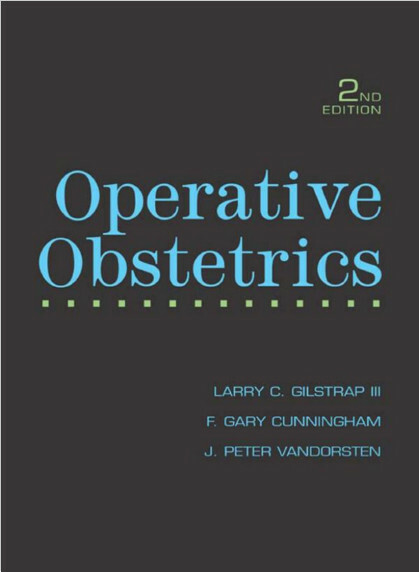 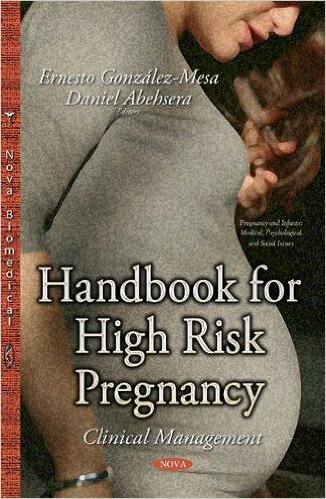 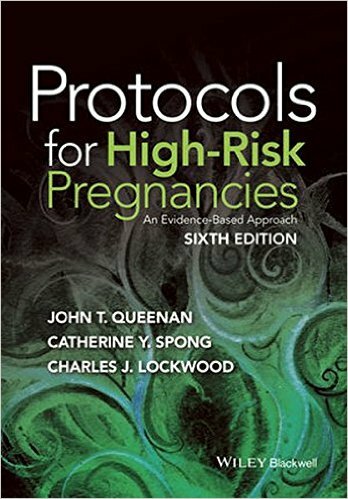 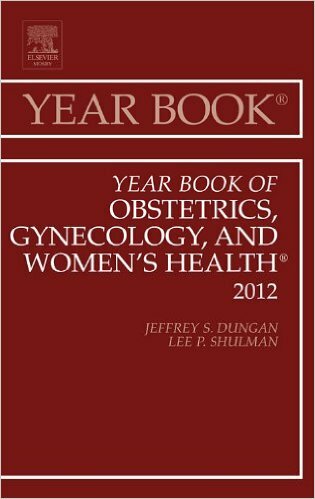 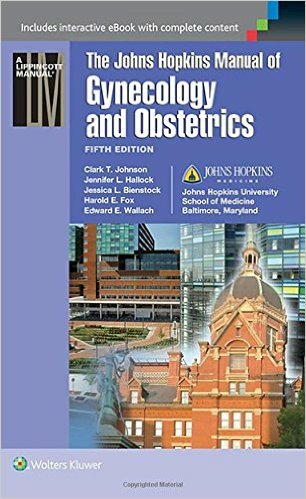 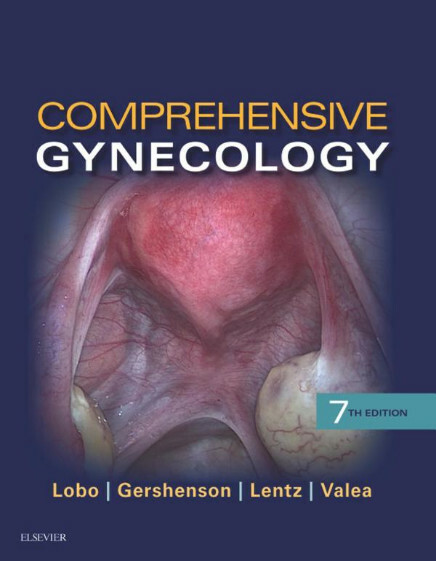 This book is organized into two major parts, gynecology and obstetrics, and the chapters in each part give a clear exposition of the current knowledge and the future perspectives for the treatment of various gynecological cancers, maternal disorders, and other diseases that affect female patients. 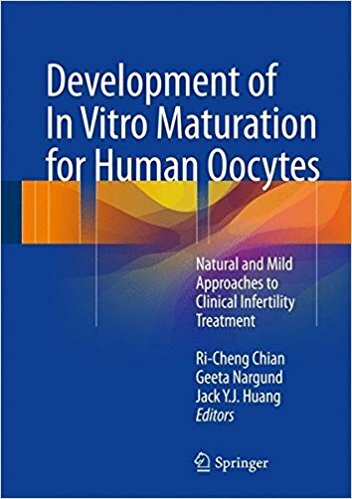 Topics on novel treatment strategy with the application of molecular targeted drugs, immunotherapy, and prevention medicine are also covered. 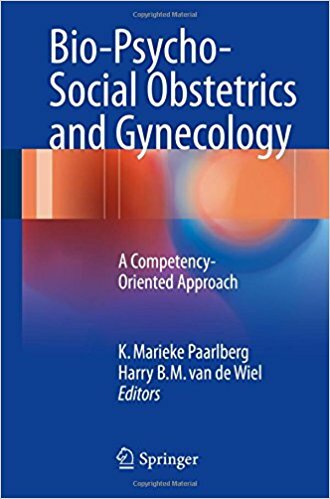 This collection benefits not only experienced gynecologists and obstetricians, but also young physicians who would like to begin clinical and basic research on diseases in women, researchers in basic medicine, and all medical oncologists who are involved in gynecological cancers.